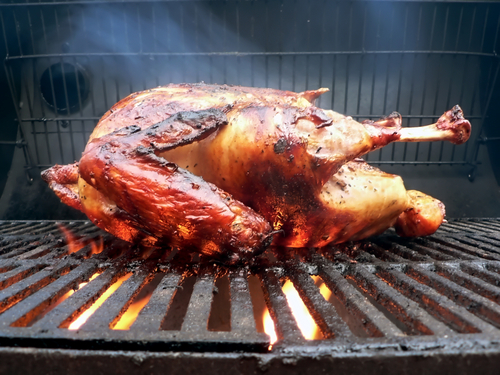 Sauce; Barbecue Sauce; Archives - Garden Complements, Inc.
Was the First Thanksgiving Turkey Smoked? I think so! With Thanksgiving just a few days away, it got me thinking about how our traditions have evolved since the first Thanksgiving feast in 1621. Given the fact I make barbecue sauce for a living, I immediately wondered why most people roast their turkey in the oven. Doesn’t it make more sense that the pilgrims and their new friends, the Wampanoag Indians, would have smoked a turkey??? By the fall of 1621, only half of the pilgrims, who had sailed on the Mayflower, survived. The survivors, thankful to be alive, decided to prepare a thanksgiving feast. 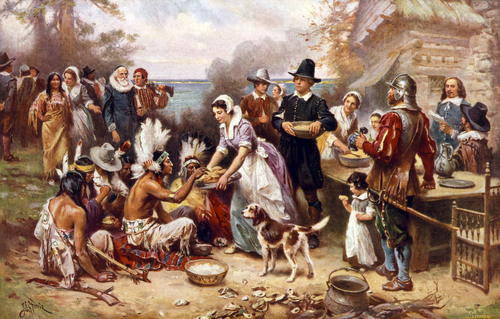 The Pilgrim leader, Governor William Bradford, had organized the first Thanksgiving feast in the year 1621, in Massachusetts. The first Thanksgiving feast was held in the presence of around ninety Wampanoag Indians and the Wampanoag chief, Massasoit, was also invited. The first Thanksgiving celebration lasted three days. The drink that the Puritans brought with them on the Mayflower was beer. I think the first Thanksgiving turkey was smoked, not baked. Once I read they had beer with their meal, I feel certain that the first turkey was smoked. I am also confident that it would have been even better slathered in barbecue sauce. If you decide to break from tradition and smoke your Thanksgiving bird, here’s a recipe from Bobby Flay and The Food Network. Don’t forget the barbecue sauce! Happy Thanksgiving from Garden Complements! So much to be grateful for including having my family home to gather around the table. Contract Packing or Private Label? What’s the Difference? We get that question a lot. While they are seemingly very similar processes, here's a quick primer on the difference. 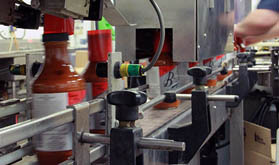 Contract Packing is the process that occurs when a customer owns an original recipe and wants it commercially produced. 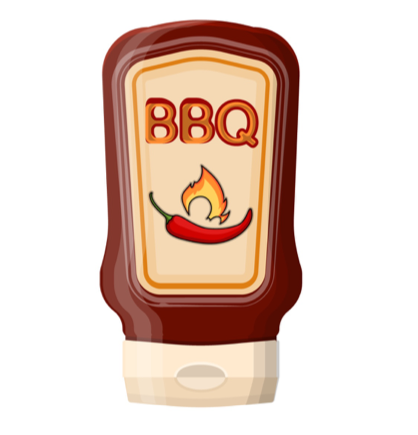 For example, a restaurant operator may bottle a special sauce or dressing for retail sale so customers can enjoy it at home. Contract Packing happens when the customer brings the recipe to us to produce. Private Labeling is when we help the customer develop the recipe and then bottle it. Before the customer shares the proprietary recipe with us, a Non-Disclosure Agreement is signed. Then, we translate it into a precise formulation for production. Once the formula’s taste and consistency meet with the customer’s satisfaction, we process and pack it for end-use. Private Labeling happens when a customer turns to us for help developing and bottling a product under the customer’s own brand name. In other words, the the customer is looking to us to help them develop a tasty product that can be labeled as as their very own brand. The same packaging options exist for both Contract Packing and Private Label. 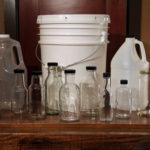 These include bottling for retail sales; and plastic jugs and drums for restaurants, foodservice, institutional use. If you have your own recipe you’d like to package or if you’d like help developing a signature sauce, dressing or marinade, we can help. Give us a call or send us a note. Grilled Cheese on the Barbie!